Tips: You're reading Minamoto kun Monogatari Ch. 273 The Real Love. Click on the MINAMOTO-KUN MONOGATARI image or use left-right keyboard keys to go to next/prev page. 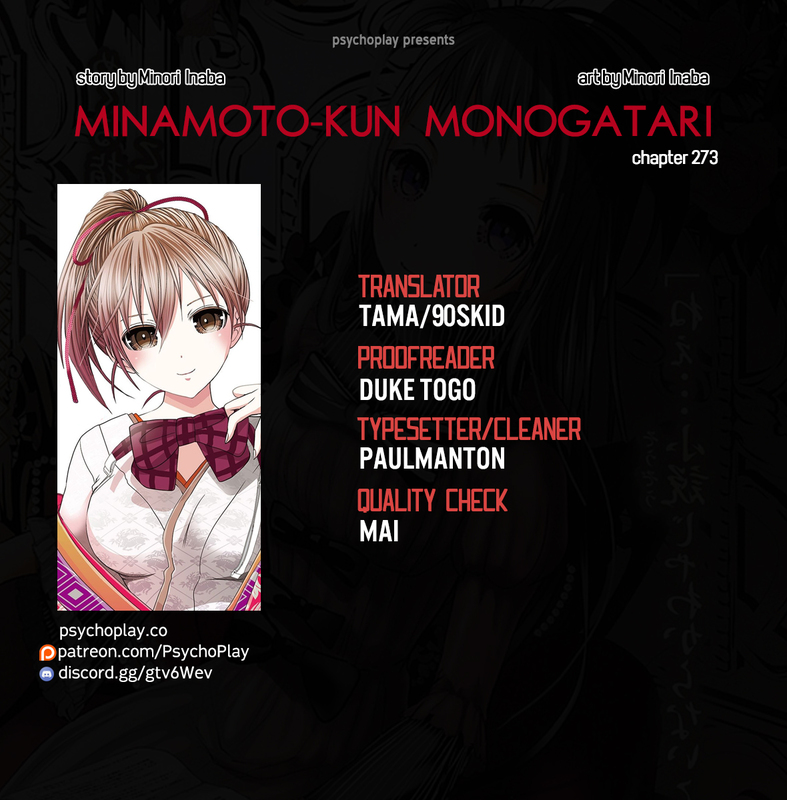 NineAnime is the best site to reading Minamoto kun Monogatari Ch. 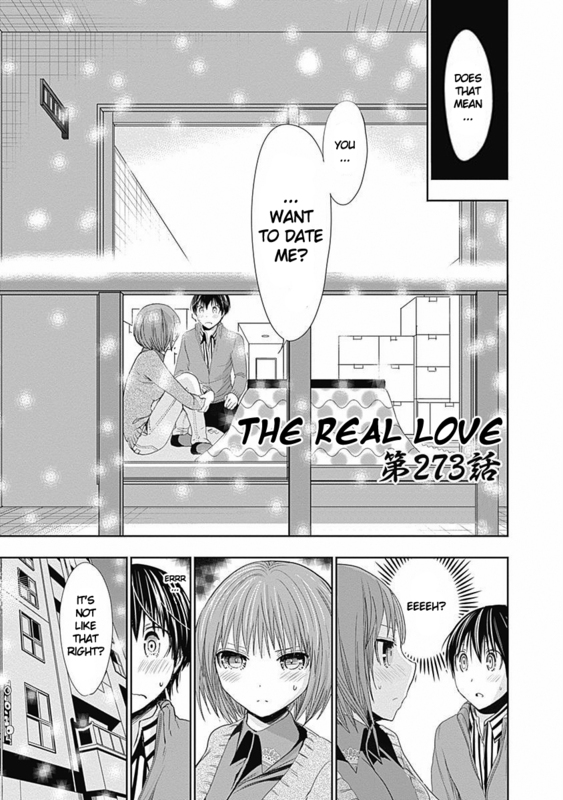 273 The Real Love free online. You can also go Manga Genres to read other manga or check Latest Releases for new releases.